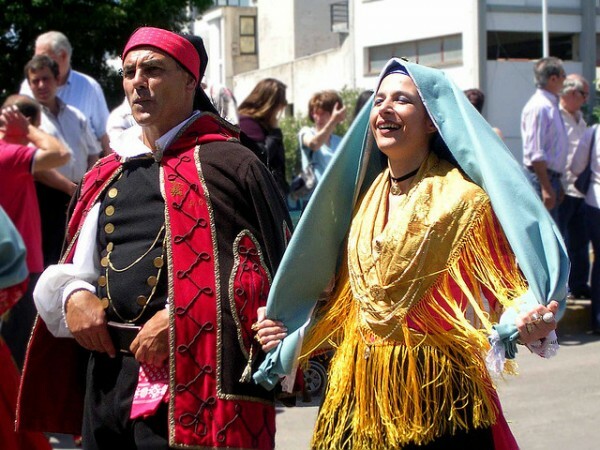 Throughout a year there are several festivals and events around Sardinia where any tourist or visitor can join in and celebrate together with all the locals. No matter when you plan to go on holiday to Sardinia you will most likely bump into one of the festive events of the island. Learn about the different aspects of Sardinian culture and history by attending these festive occasions. 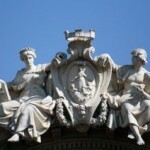 Be part of Italian traditions and know more about important Sardinian conventional customs and habits. No other nation can celebrate more lively than the Italian. Join the residents of the island and dress up for the occasions. Enjoy the live music, the various competitions and games. The winter season is usually the busiest season for carnivals. Carnivals are among the most popular pastime activities in Sardinia. During this time of the year you may see masked figures and people in costumes wandering on the streets which might look odd to you however there is nothing extraordinary about it for this is the way all the locals around the Sardinian towns and villages celebrate during the winter season. Carnivals include lots of food and drinks, live music and folklore. Don’t be scared, join in all the frolicking! Easter is an extremely important event in Sardinia. It is again a time when everyone on the island gets dressed up in costumes and all the buildings and houses wear dramatic displays. Join in one of the many festas and events which commemorate the history and celebration of the Easter holiday. On the first Sunday after the Easter celebration the island of Sardinia celebrates the day of the Lady of Valverde. For this major event people from all over the region come to Alghero and take part in local traditional rituals such as the pilgrimage to the 16th century sanctuary which is dedicated to Lady of Valverde. The Alguer Festival is an event starting in April, goes on during the whole summer until September. Listen to the fabulous live music and visit the jazz clubs in the area. 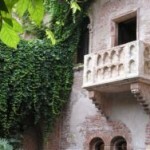 Attend the open air musicals and theatre productions at Anfiteatro Maria Pia and Forte della Maddalena. 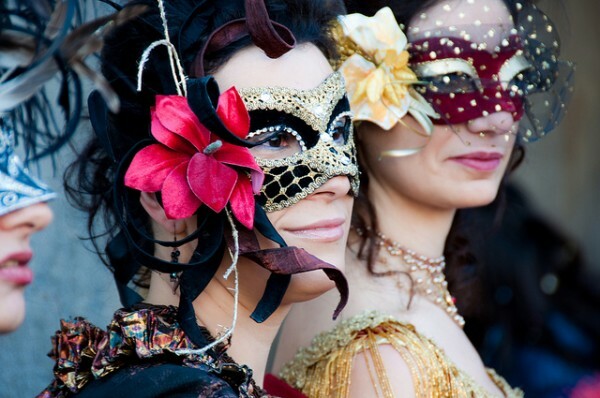 Join the most colorful event of the year: the Cavalcata Sarda. Admire the exciting and colorful ornaments and costumes, go and see the traditional Sardinian horse shows and dancing and the local poetry competitions. Summer is the season of music festivals! 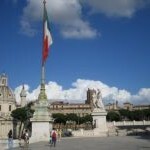 Listen and enjoy the classical sounds of Sardinia and attend the live concerts held in Alghero and its region. In August you can attend the International Tennis competition, the Alghero’s Cup. If you are a sport enthusiast this is the place you need to be! 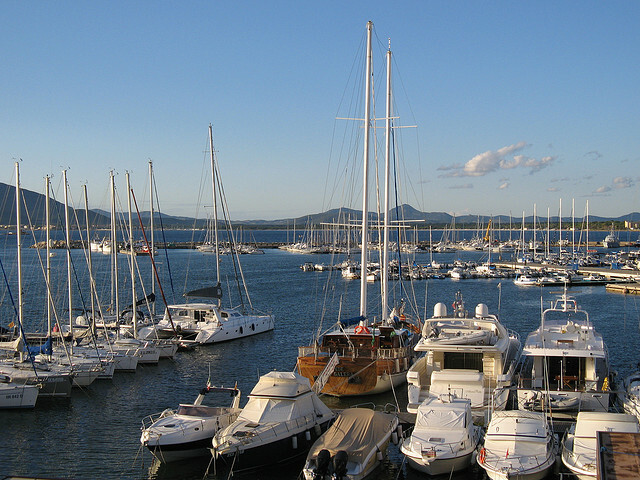 The Alghero Challenge Cup takes place every year in October. This exciting event is a sailing competition which is organized by the local Yacht Club. You can gaze at the majestic sea vessels from the harbor.